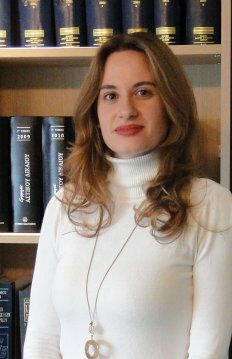 Antonia joined Avramopoulos and Partners Law Firm in 2018 as a trainee lawyer. She has been a member of the European Law Student’s Association (ELSA) in Thessaloniki for 2 years in the field of Marketing and a member of the Organizing Committee of ELSA’s Summer Law School on Medical Law and Bioethics in 2016. Antonia has participated in various conferences and seminars conducted by the Jean Monnet Chair in the University of Macedonia, concerning the Law of the Internal Market and the External Trade of the European Union as well as the Rights of the European Citizen.